Switch from your online agent today and let Wards sell your home and we’ll give you up to £1000 to offset your online agent fees. 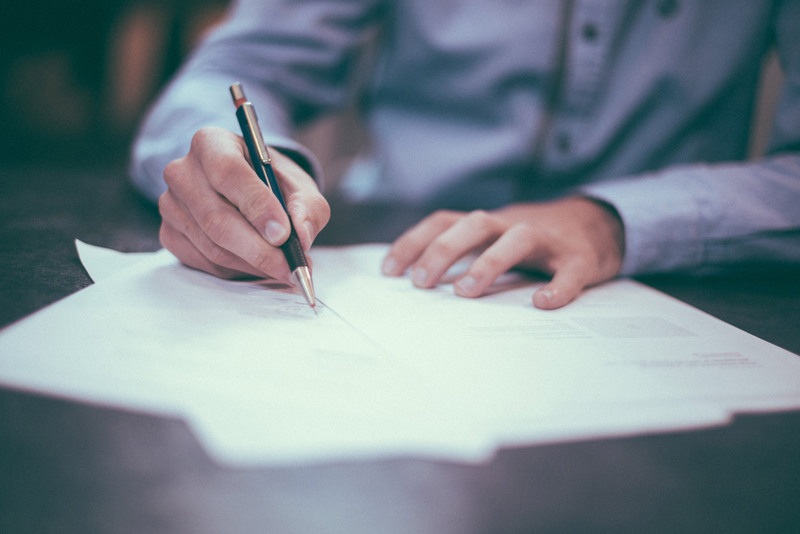 In 2018, the Government passed a bill which sees an end to letting agents fees for tenants from 1st June 2019. While this is great news for many renters, some landlords are worried that the fees. There’s been a lot of buzz about remortgaging lately. Lenders are now beginning to offer their existing customers better mortgage deals that are similar, or better, than those available to new. 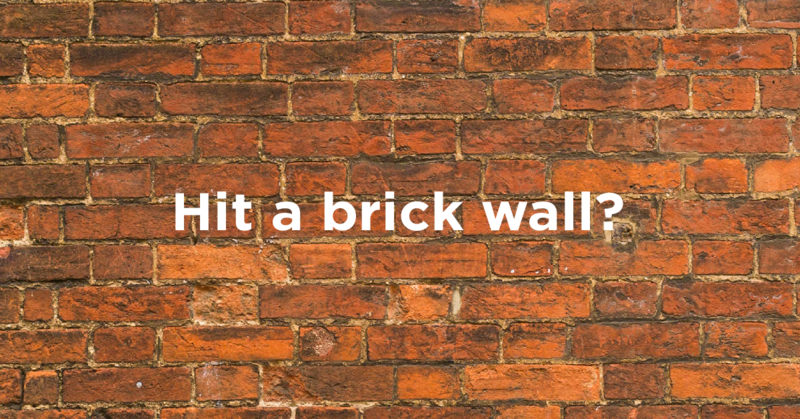 For us, it’s always surprising to learn how few people really know what estate agents do. 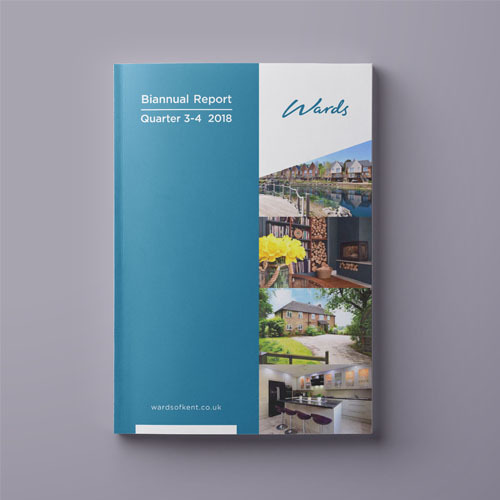 Traditionally, estate agents supply a service – to sell or rent your home – but keep their trade secrets. It’s Charlie’s Best Year Ever… will it be yours? 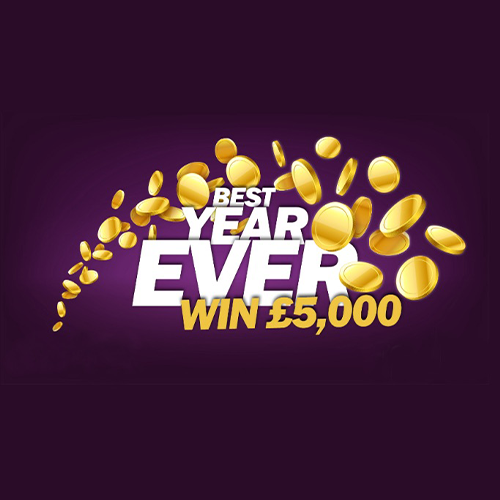 Wards’ Best Year Ever competition on kmfm came to a cracking resolution last week as Charlie Bott scooped the grand prize of £5,000. We’re starting 2019 the best way possible… with a sparkling new look Office and the biggest cash giveaway we’ve ever offered. Congratulations – you’ve found your new home. But now what? Buying a home is a bit like jumping through hoops – once one job is done, another presents itself. But with our help, it needn’t be so. Silly question, huh. But buying a house or flat can be trickier than it seems – especially if you’re a first time buyer. 1. What is letting a property? 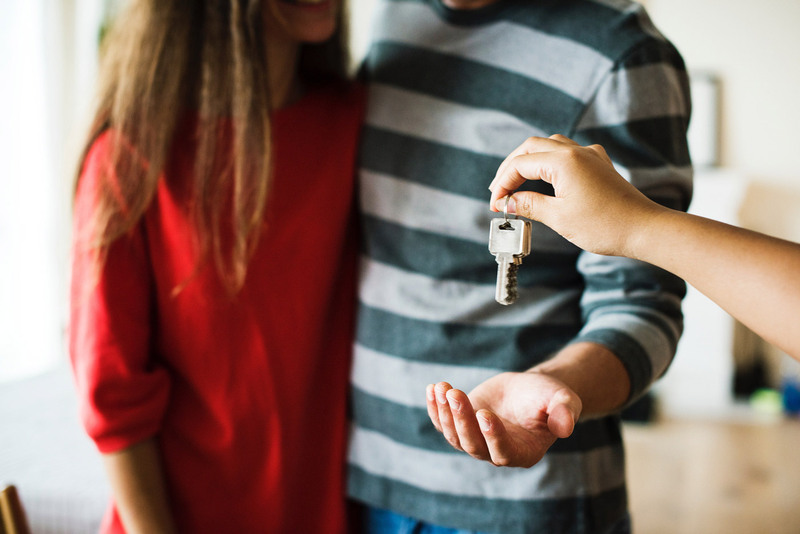 Letting a property is the term used for when a homeowner rents out their entire home or a room within a property to a tenant. One of the main reasons for renting out.